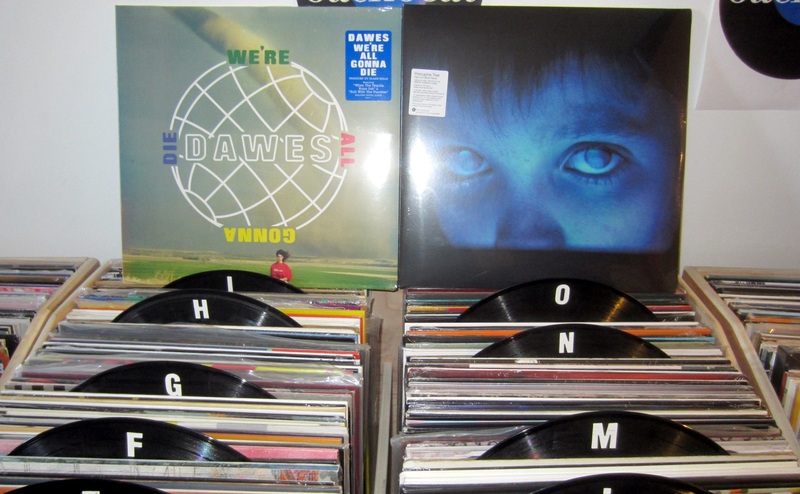 NEW Dawes album now here, Fear of a Blank Planet reissue, plus a huge load of jazz and blues. So many great releases have been coming in lately and today (a few days late) the new Dawes album “We’re All Gonna Die” has arrived. Porcupine Tree‘s brilliant album “Fear of a Blank Planet” has finally been reissued and is in stock now. Check out all the details below. 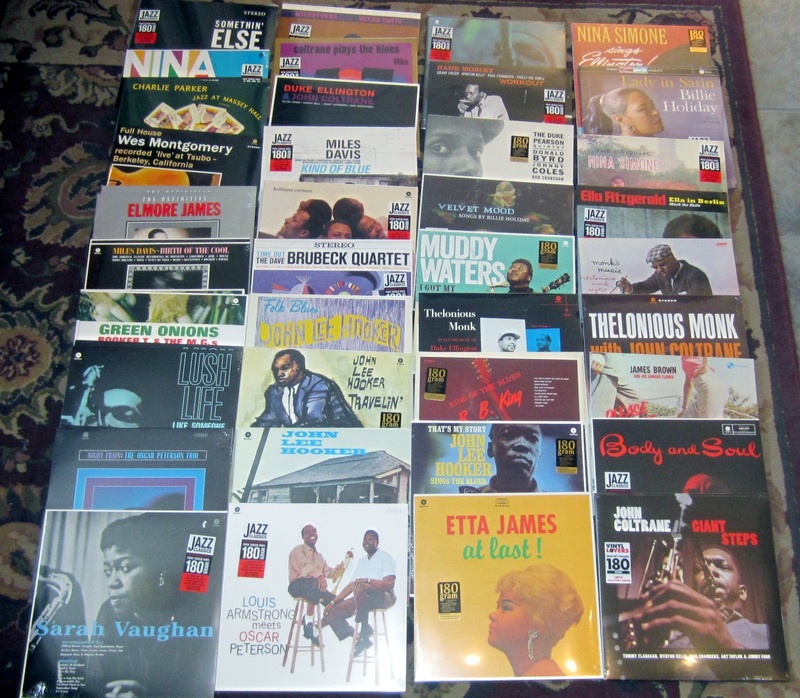 We also received a huge load of jazz and blues reissues in today’s delivery. Some titles we’ve always stocked but we have also added lots of new titles to the rotation here at Backbeat. Nina Simone – Sings Ellington!